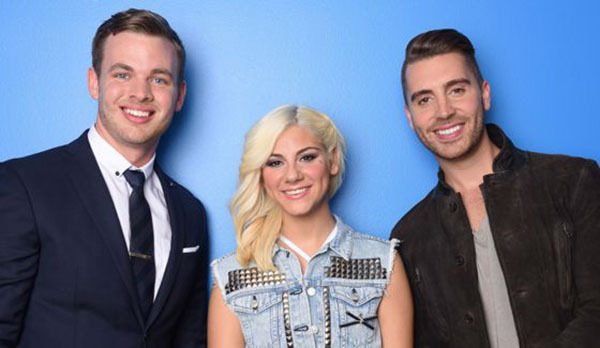 Who’s eliminated on American Idol Season 14 tonight? The results are in the eliminated singer is announced, Tuesday, May 12, 2015! 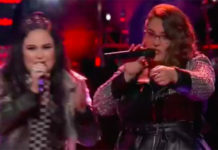 Only two artists will perform tonight after revealing the eliminated contestant at a special American Idol Grand Finale Part 1 episode tonight. 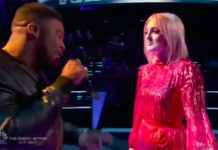 The winner American Idol Season 14 will be announced at the end of the Finale Part 2 on Wednesday. 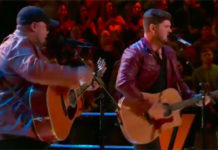 Results revealed that Clark Beckham and Nick Fradiani are the Top 2 finalists moving to the grand finale showdown on Tuesday — the two singers received the highest votes from the public. Jax is sent home tonight!